Summer Look of the Week: Hayden Panettiere! Happy Friday, everyone! 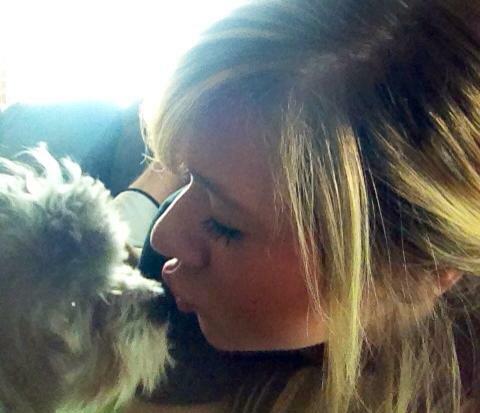 I hope ya’ll are havin’ a great day and have some fun plans this weekend! Wedding season is upon us, so I have another wedding event to go to this weekend. I’m excited, but I’m pretty sure that I’m gonna be all wedding-ed out by the end of this summer haha With the summer heat really starting to pick up, I’ve got summer makeup looks on my mind today, so naturally, I think it’s time for another Look of the Week! This week I’m featuring the lovely and oh so flawless Hayden Panettiere! This girl can rock natural makeup like it’s no one’s business. I choose this particular look because I thought it would be perfect for those warm summer nights! It’s nothing too crazy, but she still looks put together and stunning. Read on to see what products I would recommend in order to recreate this same look! For this look, I really wanna emphasize natural, dewy looking skin, rather than a strong, matte face, so you’ll need a highlight for this as well. 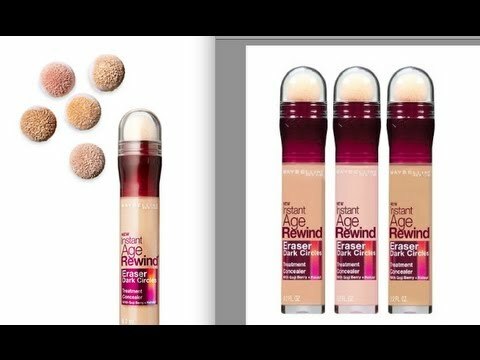 I 100% recommend using the Maybelline Age Rewind Dark Circle Eraser. Just find the shade that matches your skin the closest and then go bout 2 to 3 shades lighter to find your perfect highlight. For me, it’s the lightest color this line has to offer. Yay for being pale! You’ll then apply this underneath your eyes, down the center of your nose, in the middle of your chin, and in the middle of your forehead. 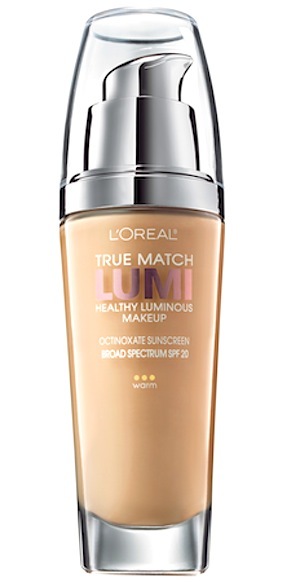 Blend the highlight out and you’ll instantly notice a more awake, glowy look on your skin. When doing natural makeup, one of the most important things you can do is apply a good, pigmented blush. Applying a pink-y blush right on the apples of your cheeks (then blend it outward, toward your ear) is gonna give you this really beautiful color and wake up your whole face. I recommend Milani’s Baked Blush line. 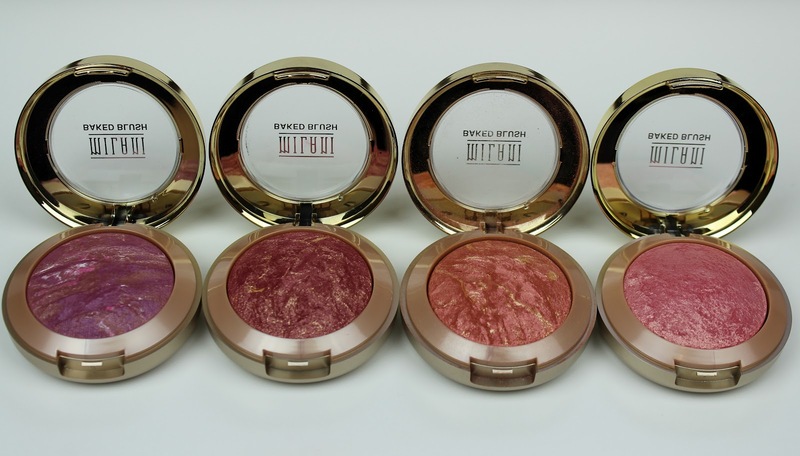 These blushes have color plus shimmer plus bronzing in them to give you the most natural color possible. In the picture for Hayden’s look, the thing I was most drawn to was her blush. 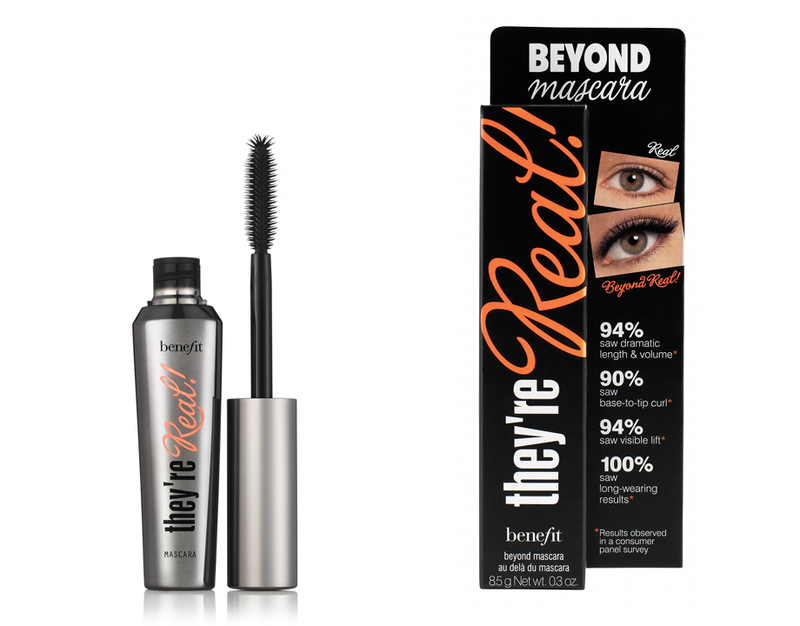 Just imagine her look without it: she wouldn’t look nearly as alert, healthy, or radiant. Blush really does make that big of a difference. Hayden’s makeup artist just gave her a really soft lip look. Feel free to use a neutral lipstick and gloss, but honestly, all that I would use is a lip balm with a little color and shimmer in it. 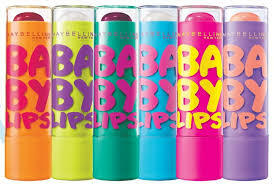 If you haven’t already tried the Maybelline Baby Lips line, you’re seriously missing out! They moisturize, give you the perfect amount of color and shine, plus, you can’t even tell me the packaging isn’t freaking adorable. Stop it, Maybelline. Just stop it. You’re killin’ me. I have oily skin, so I would need to finish this look off with some powder and then go back in with a setting spray to assure that everything will stay during the day. Do whatever you feel most comfortable with, but I do always recommend using something to set everything with. I know Mac has some really gorgeous setting powders, but I’m not too picky with that so I just use some drugstore powder! Use what you love (: Also, this look is pretty versatile… if you want more bronzing, add more! If you want more dramatic eye makeup, add more! If you want more lip color, add more! You get what I’m saying? haha That’s the glory of natural makeup. You can do virtually whatever you want with it! I hope ya’ll enjoyed reading this summer inspired Look of the Week post and if you have any questions about anything, ask away! Don’t forget to like and then give me a follow for more posts like this! Thanks so much for hanging out with me this morning and I’ll talk to ya’ll later! Enjoy your Friday!